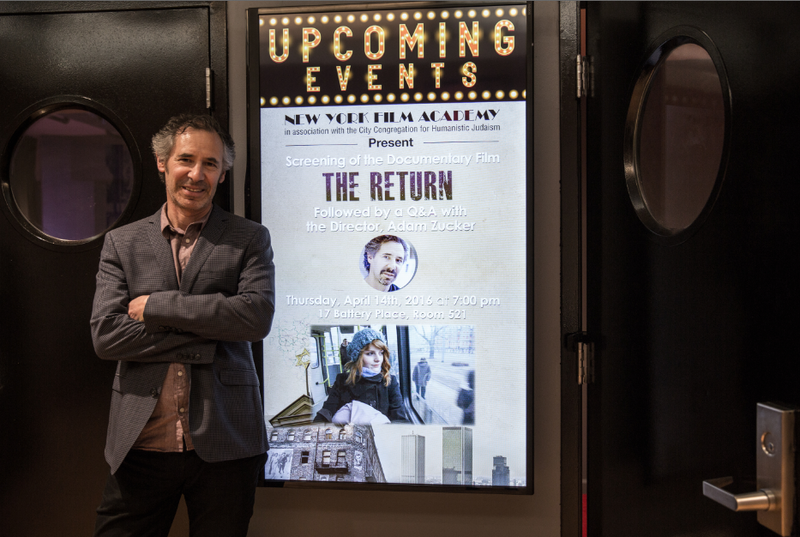 Last week, the New York Film Academy, in association with the City Congregation for Humanistic Judaism, presented a special screening of Adam Zucker’s documentary, The Return. The film follows the lives of four young women who are representative of a generation of Poles who were raised Catholic only to discover they were Jewish in their teens. The film highlights their struggle to create a living Jewish identity and community in a virtual vacuum—within the country that was once the epicenter of the Jewish world. 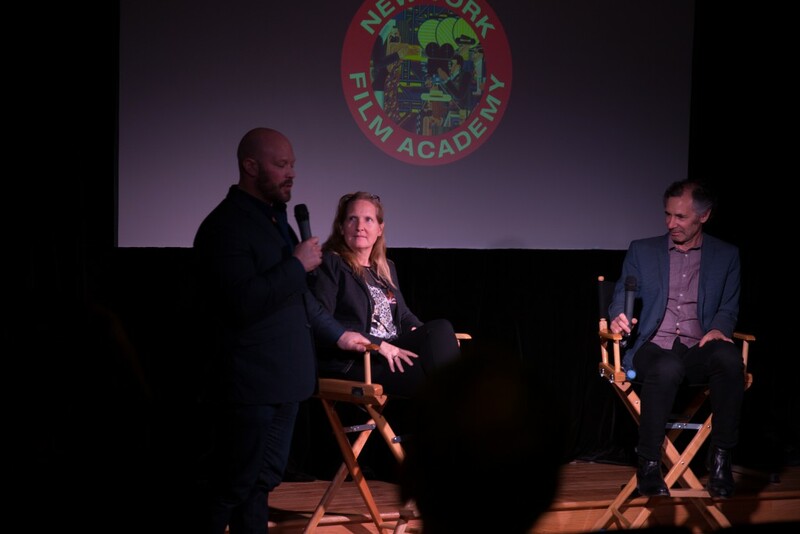 Introducing the event was NYFA Senior Executive Vice President, David Klein and moderating the Q&A after the screening was NYFA Documentary Chair, Andrea Swift. 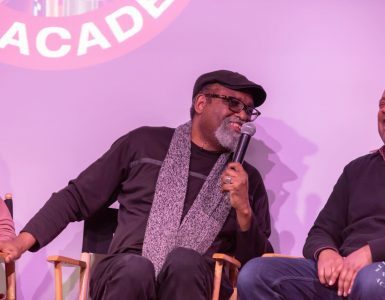 Zucker’s most recent film, Greensboro: Closer to the Truth (2007) screened at over 35 festivals in the U.S. and abroad, and received the Audience Award for Best Feature at the Rome International Film Festival and Best Documentary at the Dead Center Film Festival. 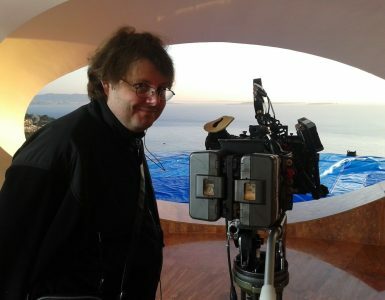 In addition, the film’s Audience Engagement effort, The Closer to the Truth Project, is facilitating the film’s use as a catalyst for change in communities across the U.S.
Adam has edited numerous award-winning documentaries, including Rory Kennedy’s American Hollow (Sundance Film Festival and HBO) and Homestead Steel Strike (History Channel, Ten Days That Changed America series), Michael Kantor’s Broadway: The American Musical (PBS), Madison Davis Lacy’s Richard Wright: Black Boy (PBS), Ken Burns and Steve Ives’ The West (PBS), Dori Berinstein’s Show Business (Tribeca Film Festival and Showtime) and Josef Astor’s upcoming Lost Bohemia. The Return has already screened in over eight different countries and will be screening at DOC NYC this upcoming November, 2016.